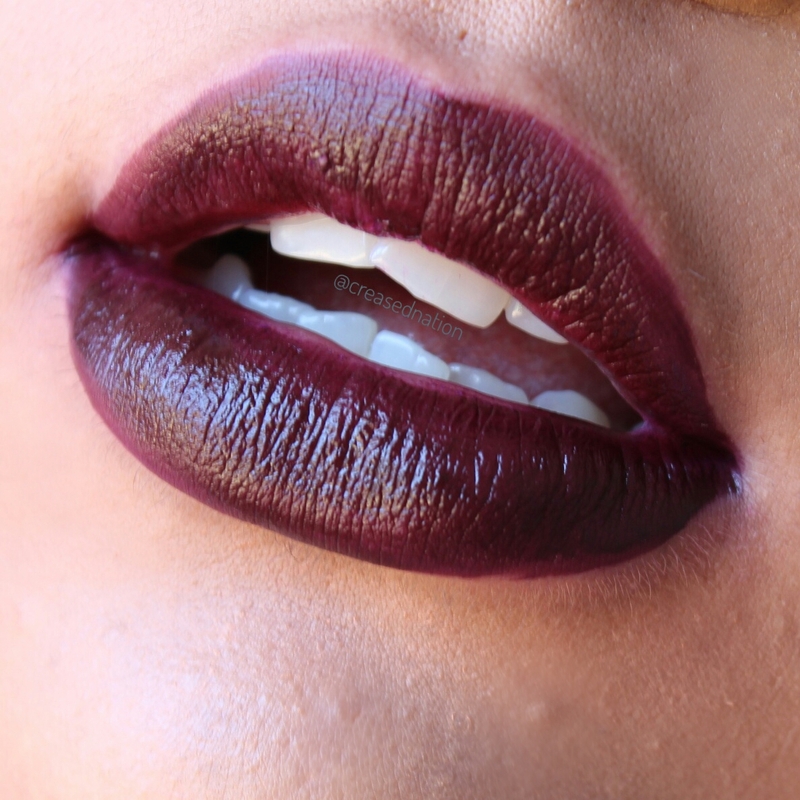 Hey Beauties, I am always on the hunt for a great matte lippie that doesn’t crack or leave your lips feeling dry throughout the day. 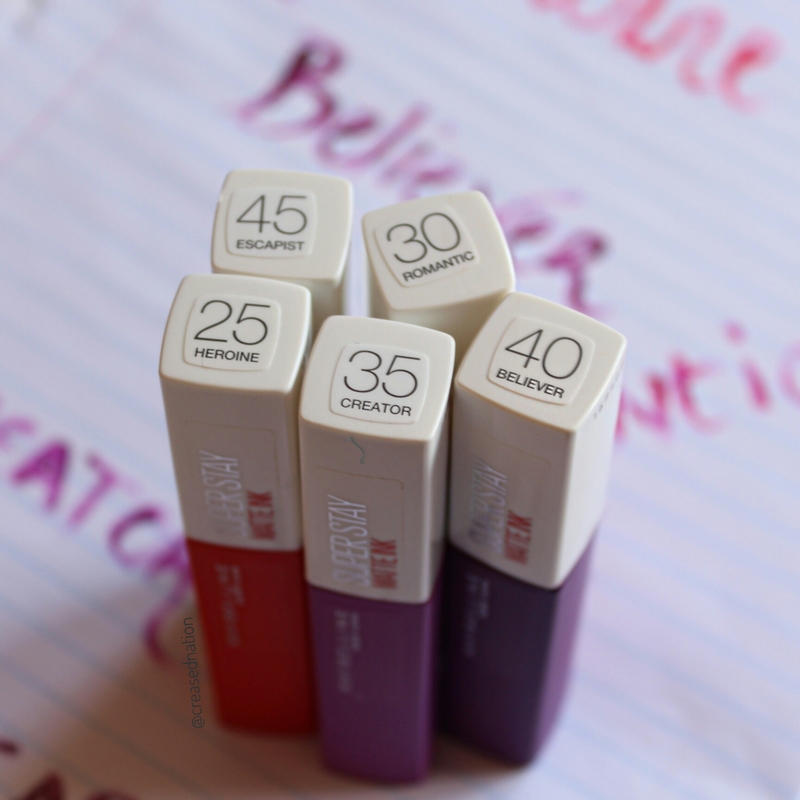 Maybelline sent over their new Super Stay Matte Ink Lippies and I was pleasantly surprised at how they wore and how long the colour lasted for. The shades are pigmented and does not get patchy at all, It goes on smoothly and creamy and only needs one application to last you all day. 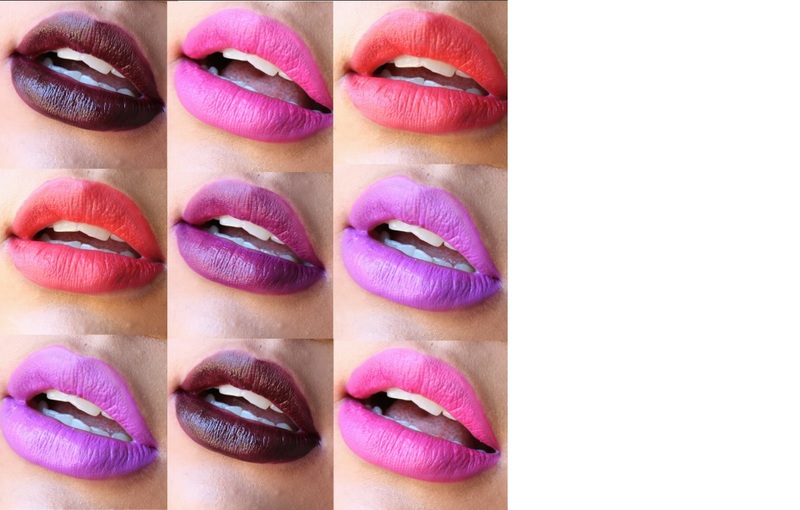 I love all the shades out of the 5 I received but if I had to choose my fave it would have to be Escapist. The deep purple shade makes me want to catch all sort of dark and mysterious feels.